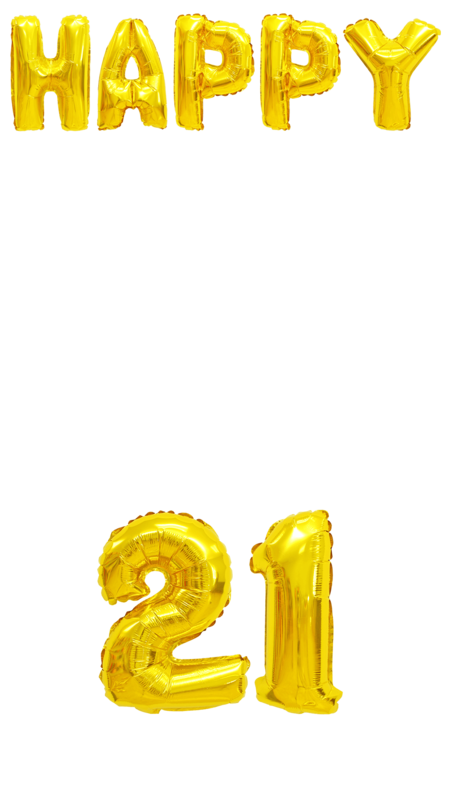 The Gold Balloons 21st Birthday Snapchat Geofilter is an amazingly fun design for one of your biggest birthday. 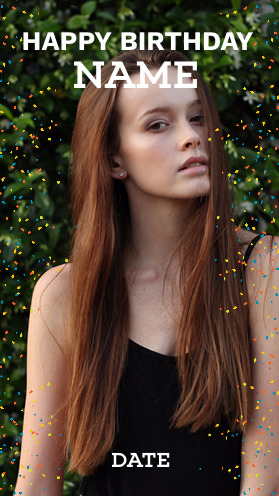 It features giant golden balloons and tons of room for you to add emojis and additional customizations. 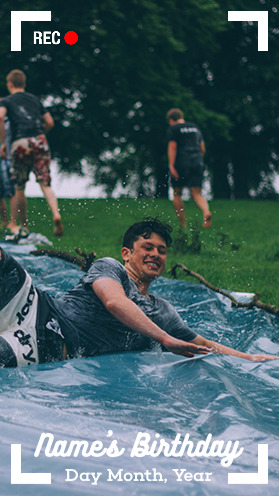 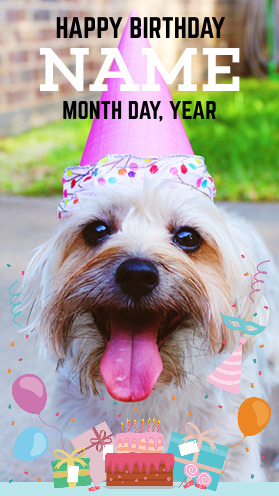 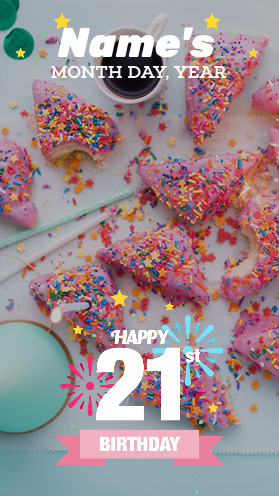 Celebrate your 21st birthday in style with this filter.